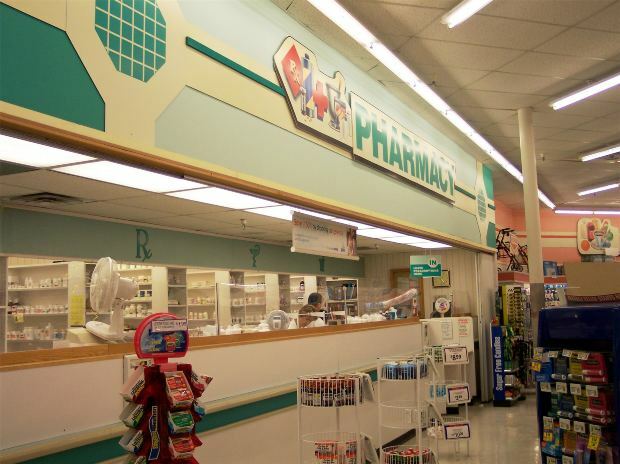 A California labor lawsuit has been filed by a former Wal-Mart pharmacist on behalf of all pharmacists working for the retailer, alleging missed breaks and unpaid overtime. Plaintiff in Nikmanesh v. Wal-Mart worked for the company for more than a decade, from 2003 through 2014. He alleges that in addition to a failure to ensure pharmacists received legally-mandated rest breaks, the company refused to compensate him and others for class time spent studying and completing immunization training programs. 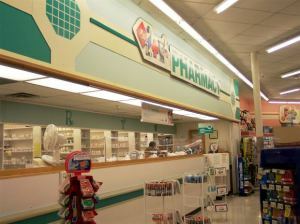 The training programs, he asserted, was related directly to his responsibilities as a pharmacist. The complaint asserts the company implemented and utilized a company-wide policy of denying overtime compensation or any compensation whatsoever for certain work-related tasks. The lawsuit seeks class action status for all pharmacists who worked for the company within the last four years. California law, as well as the federal Fair Labor Standards Act, requires that companies provide meal breaks, rest breaks and overtime compensation to non-management employees. It’s not uncommon, however, for some companies to improperly reclassify workers as “managers” or “supervisors” in an attempt to get around these requirements. This is true even when the workers perform few if any actual management or supervisory-related tasks. This is not the first time the company has faced a labor lawsuit brought by one of its pharmacists. In 2013, another longtime pharmacist with the company sued for alleged violations of his rights under the Americans With Disabilities Act. He and eight others alleged they were fired as a result of their alcohol and/or drug addictions, which is a violation of ADA. An attorney representing the pharmacists indicated the company was aware of the pharmacists were in recovery when they were hired. There were no issues related to their treatment that had interfered with their work since they had been hired. In fact, the workers had all received good performance reviews and never had any issues. However, the retailer simply changed its policy in 2011 after adapting a new credentialing program. More than a dozen pharmacists were fired as a result. The lawsuit seeks $1 million in lost wages, economic losses and emotional damages, and an additional $50 million in punitive damages. In another case in 2007, a former Wal-Mart pharmacist won a $2 million gender discrimination lawsuit in which the company was ordered to pay both compensatory and punitive damages. According to reports, plaintiff had worked as a pharmacist for more than 10 years, at which time she filed a complaint indicating she was being paid less than her male counterparts. She also reported the disappearance of controlled drugs from the pharmacy. She was fired soon after. The company alleged she was dismissed for violating company policy with regard to ensuring the facility was secure. It further asserted her male counterparts were paid more because they were managers, and she was not. While millions of dollars sounds like a great deal of money – and certainly it is plaintiffs are worthy of the compensation – it’s worth considering that this is a $355 billion firm. When we’re talking about punitive damages, the idea is to punish the offender and ensure such conduct isn’t carried out again in the future. For this reason, punitive damage requests and awards tend to be far higher with larger companies.